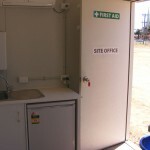 Allowing you to get on with the job. 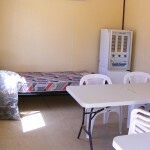 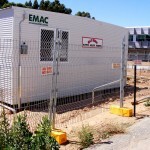 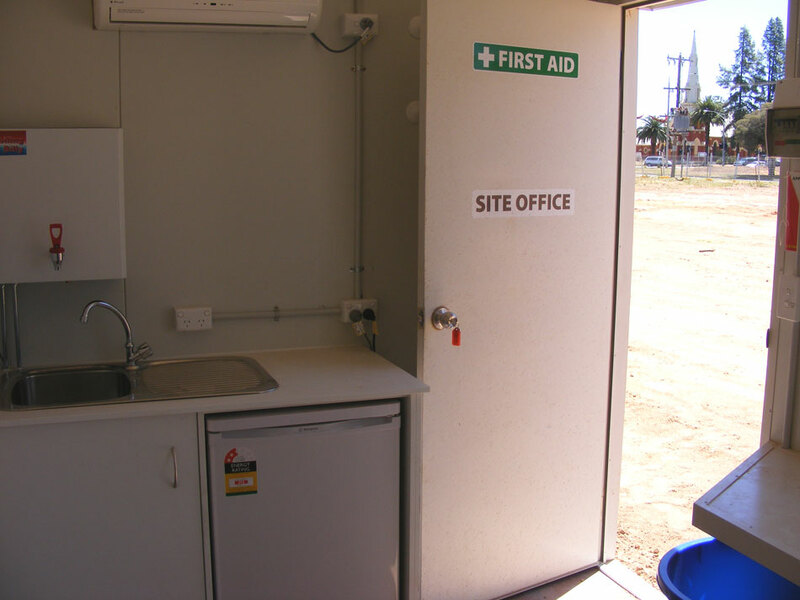 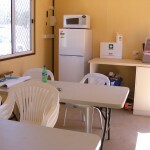 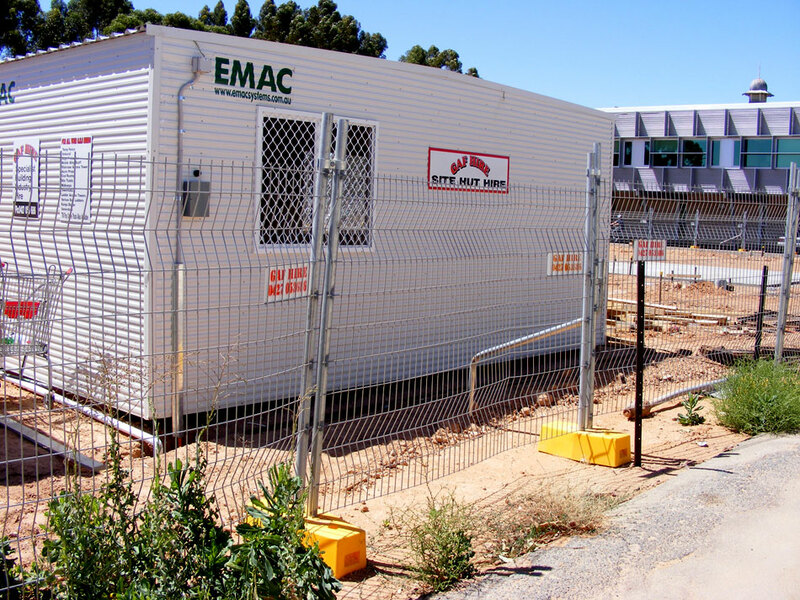 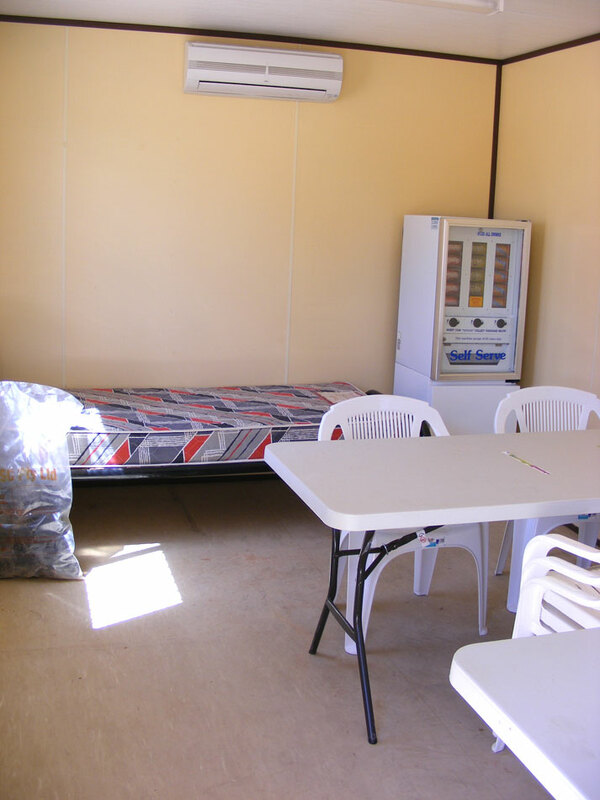 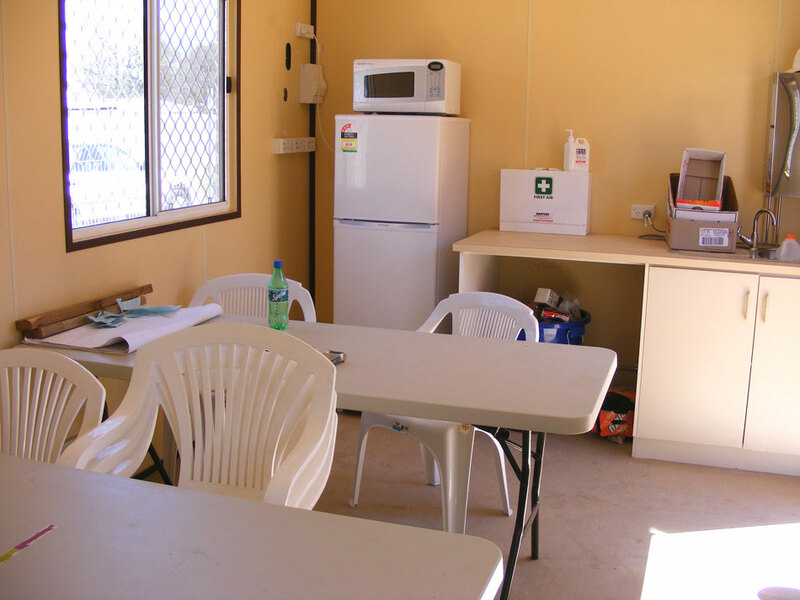 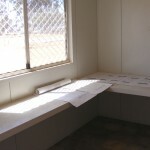 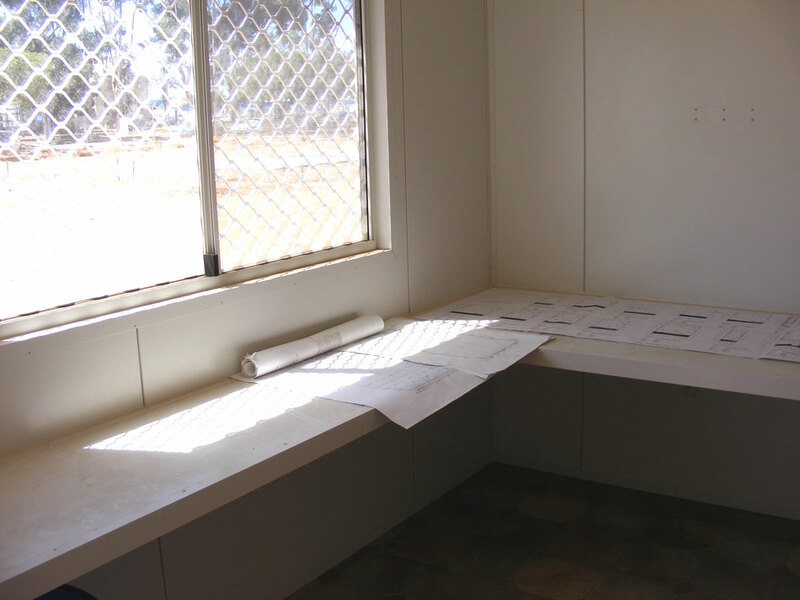 All site huts are fitted with air conditioning, boiling water, microwave and fridge. 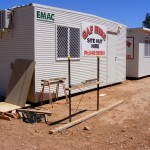 Contact us today for site huts to suit your individual needs. 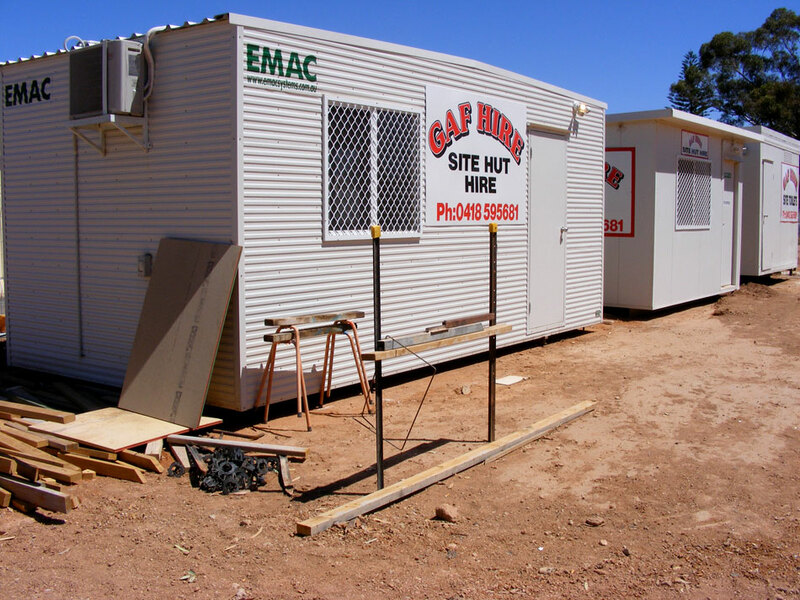 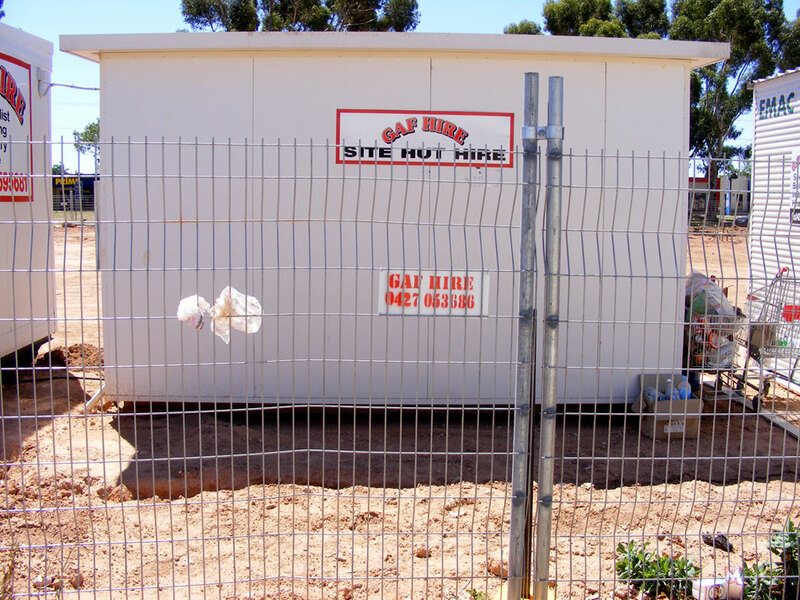 Contact GAF Hire today for your site hut requirements, and let us help you get the job done on time, every time.